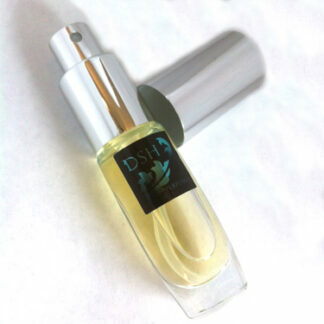 A golden drop of fresh Spring pine sap; sweet, fresh and green to start with a deeply satisfying ambery, resinous drydown. The secrets of the forest await but they will only be shared with the devotee. 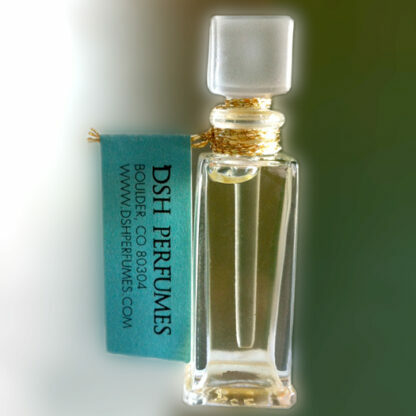 Seve de Pin explores the inner life of the pine forest taking you from the first sweet, sticky, golden sap of Spring to the now encrusted Autumn amber jewels on the trees. This is lush pine resin at it’s best; there’s nothing pine-sol or hanging “car trees” about this. 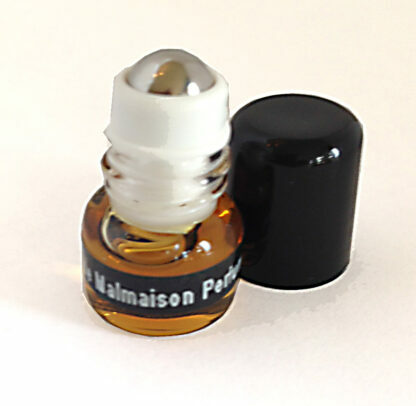 *EdT / VdT samples are 1/2 full; Extrait /Perfume and Voile Parfum mini roller samples are full. **FYI: the Voile de Toilette format is created with IPM, which is not considered a natural product. However, it is the only format that is ship-able for International orders as it is non-flammable by Dangerous Goods standards. 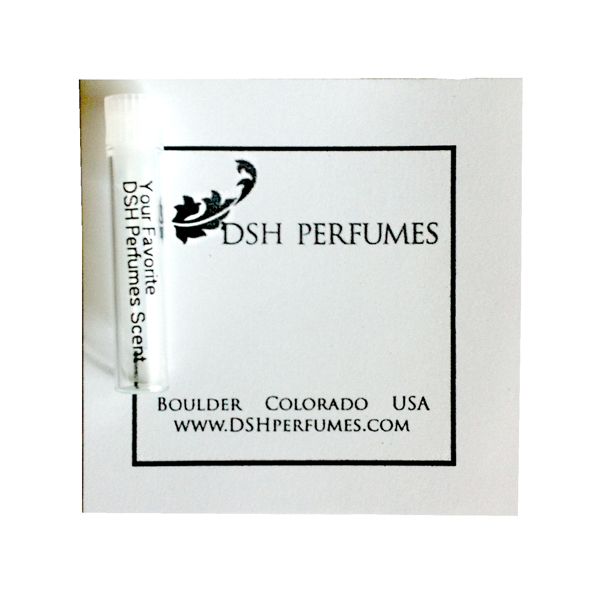 EdT, which uses natural alcohol, is considered a Dangerous Good, due to it’s flammability and can not be shipped outside of the continental US. Seve de Pin EDT is magical – it evokes the pine forest of the northwest in the same way as L’Air du Desert by Tauer evokes the desert of the southwest. Yes, it’s that good. I AM SO HOOKED! received a sample of this w/my order of Cathedral & WOW! i have a new favorite. this truly does evoke the feeling of the pines around me w/o the industrial ‘pinesoly’ synthetic pine fragrance found in everything else that’s labeled ‘pine scented’. 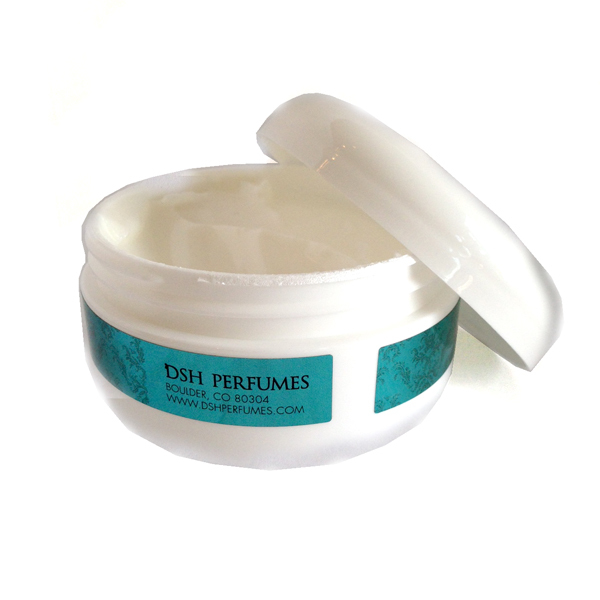 a wonderful all day, everyday true comfy fragrance. DSH has some of the most remarkable fragrances!